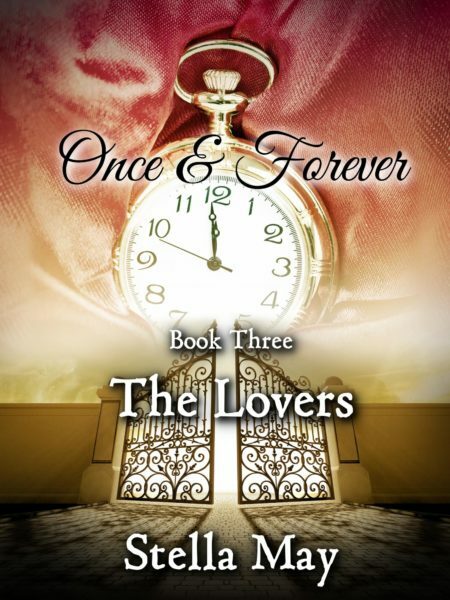 The Lovers is Book Three of the family saga Once & Forever. For eighteen years, Natasha hides from the Rostoff clan. 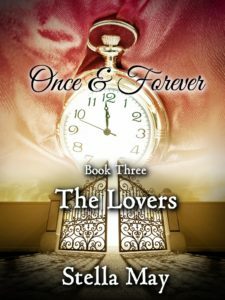 After the death of Elizabeth, the matriarch of the Rostoff family, the old secret that torn this family apart years ago came back to hunt the third generation of Rostoffs. Kat & Peter must uncover the truth to bring their family together again.